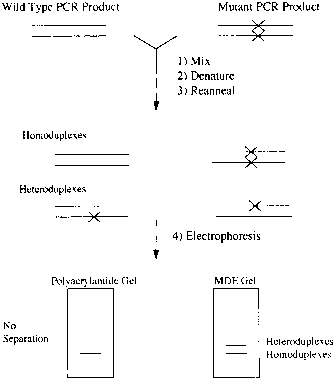 These naturally occurring mediators are produced by monocytes, macrophages, and related cell lines. Cytokine production increases during critical illness and has effects which complement the counter-regulatory hormones (epinephrine, glucagon, and glucocorticoids). The presence of invading Gram-negative bacteria, circulating endotoxin, or widespread tissue injury are all potential triggers. The responses associated with cytokine action are pyrexia, loss of lean body mass, stimulation of acute phase protein synthesis, and changes in vascular tone and permeability. Increased levels of the cytokine tumor necrosis factor have been found in patients with trauma, burns, and sepsis. It increases neutrophil and monocyte activation and lymphokine production. Fever and amino acid mobilization from skeletal muscle are also due, in part, to tumor necrosis factor. It also encourages vascular proliferation and collagen production and so enhances wound healing. When excessive production occurs, tumor necrosis factor causes excessive muscle wasting and nitrogen loss. It triggers the subsequent release of other cytokines (interleukins 1 and 6) as well as prostaglandins and the counter-regulatory hormones.